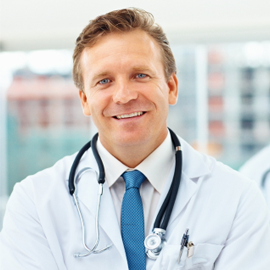 We have an expert e-MDs coding team on-board, who ensure that the correct procedure and diagnosis codes are used. Our e-MDs coding team prevents loss of revenue by avoiding under-coding or over-coding of reports. 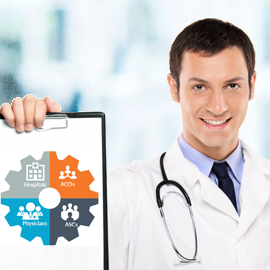 Our 24/7 e-MDs coding team is a hub of experienced coders certified by AAPC / AHIMA. Our 24/7 e-MDs coders assure generation of healthy payment flow by assigning exact ICD 10 codes. 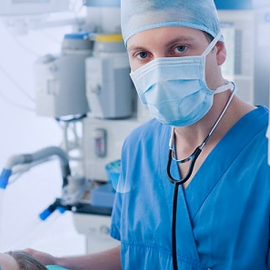 Our e-MDs EHR coders avoid wastage of time and code medical records in a quick turnaround time. Our dedicated e-MDs medical coders take precautions, to code and place the exact modifiers manually so no error occurs anywhere in the process. 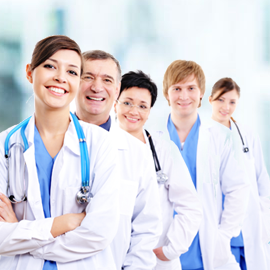 Our 24/7 e-MDs medical coding service team selects appropriate codes to enable our clients to get paid accurately in a stipulated period of time.